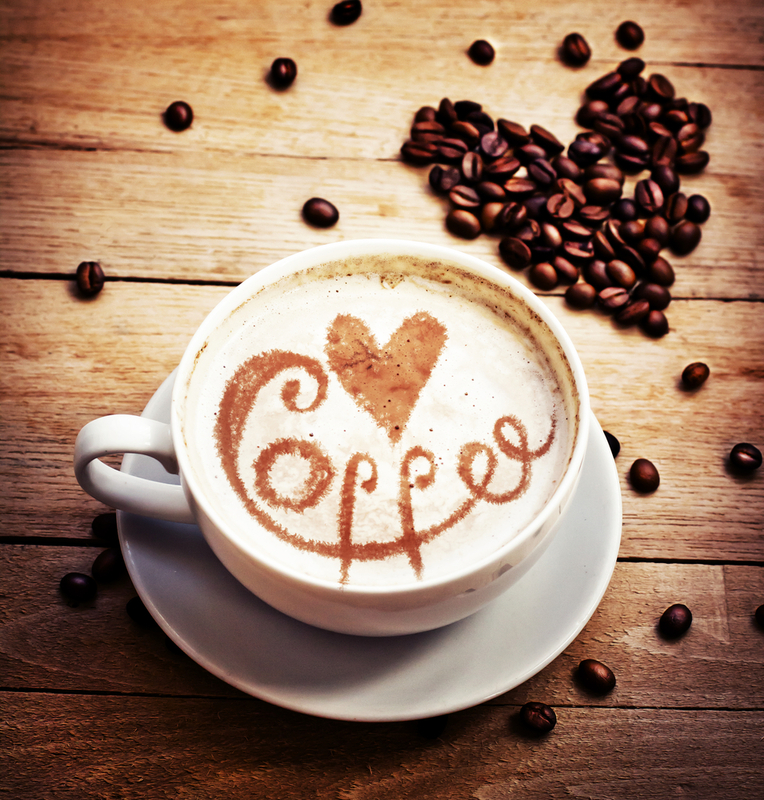 August is National Coffee Month! You didn’t know? Well, that’s understandable since it’s not an “official” holiday. It may not have any congressional recognition, but some fine folks decided that this beverage deserves to celebrated, and we couldn’t agree with them more. We want to encourage our fellow New England Coffee lovers to find new ways to enjoy their joe at this special time. It could be as simple as trying a new flavor or two from our delicious selection. Perhaps you want to beat the heat and learn to make your own iced coffee. We’ve got super simple instructions here. You can also enjoy your coffee in an unconventional way by trying a new recipe. Listed below are a few intriguing dishes that take your coffee beyond the mug. Coffee gives comfort food a whole new flavor in this savory dish. The coffee fits right in with a spicy blend of garlic and chili peppers. These wedges of delight, sprinkled with sugar, are sure to bring a smile to your mouth as you savor its coffee flavor. Rolled into perfection with coffee lovers in mind, these chocolatey treats are sure to tickle your sweet tooth and soothe your coffee cravings–all in one bite. If you have more skills with your iPhone than you do in the kitchen, there are actually some apps made just for coffee lovers. The world has gone high tech, and coffee is no exception. Venture into the world of exotic espresso drinks. This app will have you whipping up a new drink every day with the ease of the most seasoned barista. 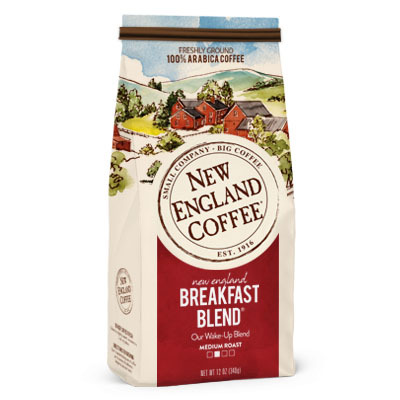 Not only will this save you money on those overpriced coffee house drinks, you can customize them with your favorite New England Coffee. Bonus! Get off of Candy Crush and try this free game for coffee lovers. Rack up points by serving coffee and cupcakes to your customers. Coffee Filter Crafts That Are Frightfully Fun!